Home/ Computers/Phones/Tablets /What's The Buzz About The Dell Stack ? What's The Buzz About The Dell Stack ? 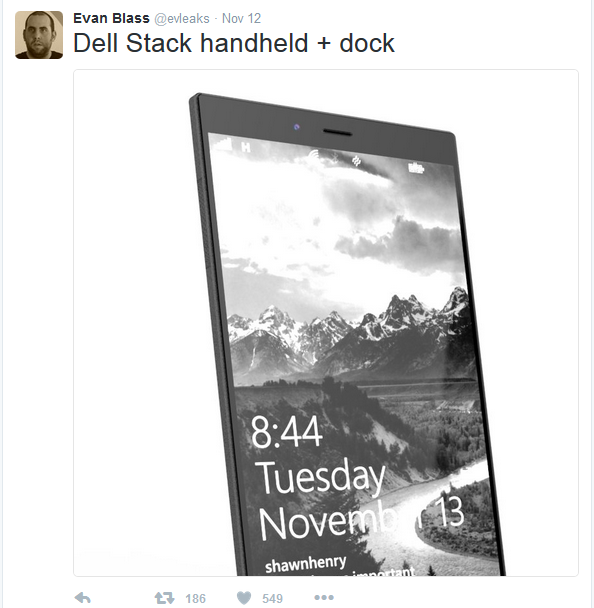 The Dell Stack has been buzzing in the news, since Evan Blass posted a tweet, revealing the device from multiple different angles. Stack may be the ultimate mobile device a 3 in 1 device, in theory, be used as a smartphone, a tablet and a full laptop PC. Report claims that Dell and Intel were working on such a device, under the codename Stack. The leaks have showed that the tablet was originally envisioned as a 6.4-inch tablet with a full HD screen that could be equipped with an Intel Core processing unit built on the Kaby Lake architecture. However, it wouldn’t be a full-blast U-series processor, but a more conservative dual-core Y-series processor (then using the Core mobile branding). Still, the design of x86 would give the tablet more power than an ARM chip (such as Qualcomm’s Snapdragons) to push more apps with Continuum. Docking the tablet to a desktop unit would allow Stack to harness more power of 12 watts instead of 3.5 watts. Theoretically, Dell could have released the device with one of the latest Intel Cherry Trail or Moorefield processors, but the upgrade path would have looked bleak… and it’s possible that Dell may not have been pleased with the performance and/or efficiency of those solutions. Don't get too excited , Blass says the status of Dell and Intel’s Stack project is currently unknown. The plan was to officially launch the tablet in the spring of 2017, but at the moment, it’s not clear if that will happen. One reason might be related to the launch of the HP Elite x3 earlier this year. 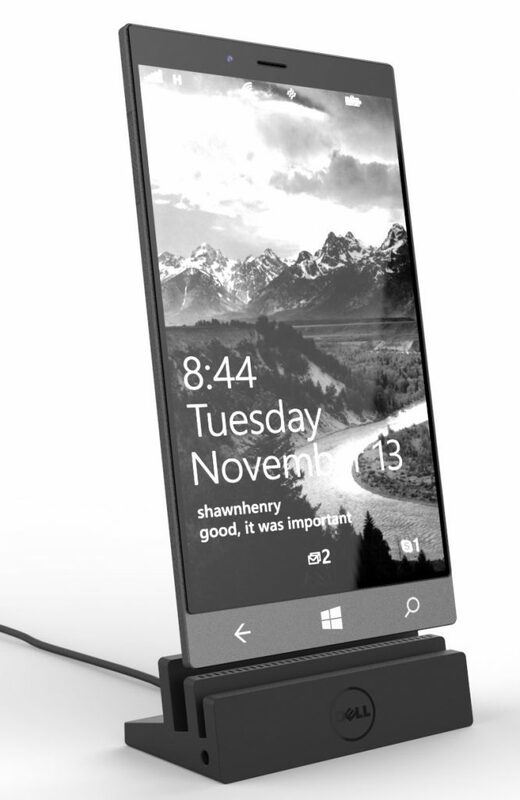 That 6-inch smartphone also runs Windows 10 Mobile, but with a Qualcomm processor. Yet it has most of the same features and “one device” design ideas as Stack. It’s possible Dell decided to halt development of Stack after HP’s product was revealed. 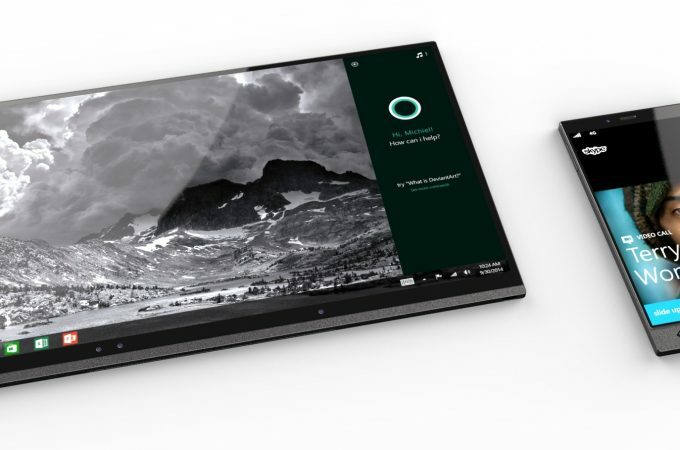 There have been rumors for months that Microsoft is also working on its own Surface Phone which may also have an Intel processor and Continuum support so even if Dell and Intel’s product might never come out we may have a great alternative.